Our intensives are usually formatted as approximately 20 hour programs that take place over a 3-day period. By doing so we are able to cover more ground in a few days than would normally be the case over 4-6 months of hourly counseling. An intensive requires couples to make the decision to step away from day-to-day life and focus their entire energies on addressing their issues and saving their marriages. 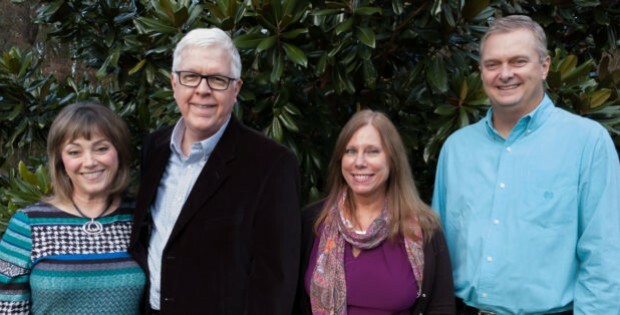 At Christian Counseling Associates of Raleigh we personalize each marriage intensive and base our work on the proven model we have developed called the Connected Marriage Home©. It has 10 essential building blocks and several activities and interventions for relational health, happiness and growth. In our experience, the “marriage” of Emotional-Focused Therapy, Christian values and the Gottman Method Couples Therapy are the ideal combination for providing our couples with the long-lasting results they seek. Christian Counseling Associates of Raleigh customarily offers intensives for individual couples and in group settings of three to five couples. We invite you to learn more about our Couples Intensives and Group Intensives. Please fill out our online form to the right if we may be of service to you or a loved one. As an aside, some practices refer to intensives as “retreats” but we avoid that term. Intensives are — as their name implies — intense. They are demanding for both the couple and the counselors who are working together to get to the root problems in a relationship and devising methods to address them. These 2-to-3 day sessions aren’t “laid back” and relaxing, as the term “retreat” suggests. Furthermore, at Christian Counseling Associates of Raleigh we don’t believe in “retreating” when it comes time to save a marriage.